NEXT FRUIT GENERATION AUSTRALIA (NFGA) embodies the Lenswood Apples commitment to innovation & market development. A wholly-owned division of Lenswood Apples, NFGA manages and develops our program of innovative trademark fruit variety development. 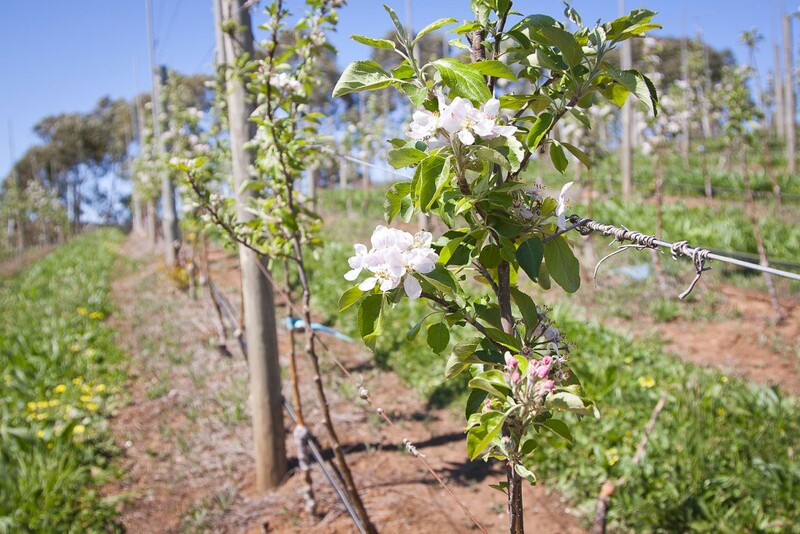 NFGA drives our continuous process of research and development, working with leading international & Australian fruit breeding experts to keep the apple category lively and interesting with the latest new fruit varieties to maintain our unique presence in the marketplace. Want to know more about how you can bring these defining new varieties to your orchards or retail customers? Check our our latest products Rockit™ Apple, Redlove® Apple and MiApple® Apple or email us now.